The album will be produced by Madlib. 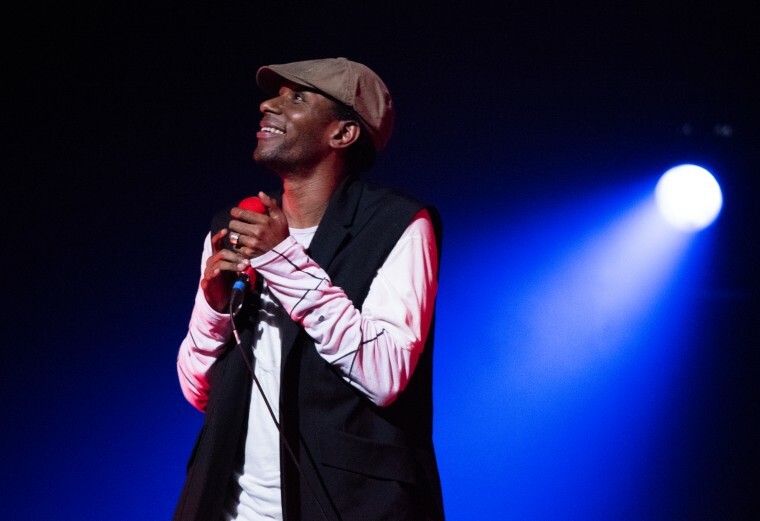 During a dj set in Denver, Colorado, Yasiin Bey gave an announcement that will delight Black Star fans. 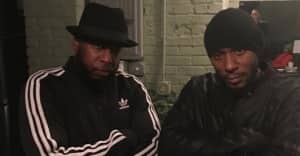 According to HipHipDX, Bey revealed that he and Talib Kweli are working on a new album together, which will be produced by Madlib. In a clip posted to Soundcloud, you can hear Bey make the announcement during his set. The last and only Black Star album was released in 1998. A Black Star project seems likely considering a recent photo of Bey, Talib Kweli and Kanye West that was posted to Instagram. Listen to the announcement below.